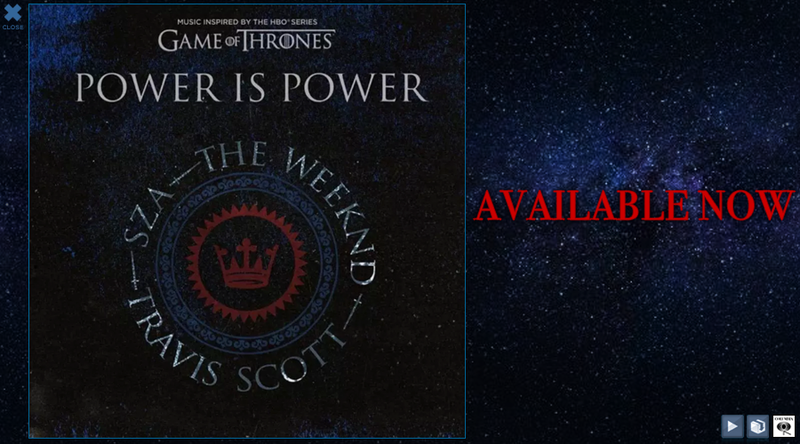 EMMIS COMMUNICATIONS Top 40 Rhythmic KPWR (POWER 106)/L.A. 's morning CRUZ Show was anxious to provide more information on the tragic shooting in THOUSAND OAKS, CA, where 12 people were gunned down at the BORDERLINE BAR & GIRL. The show's JEFF GARCIA, FOX-TV's CHRISTINE DEVINE and KTLA 5 NEWS' ERIC SPILLMAN provided the station's listeners to what was unfolding in real time. During the show, CRUZ received a call from ELLIE in DENVER, who had a close friend who was at the bar. She called checking on her, and, thanks to the call-in, received the news that the friend was located and was safe. This is call from SARAH ROSE, who lives next door to the scene.. Her daughter was at the bar during the shooting and was able to provide an inside look at what occurred.